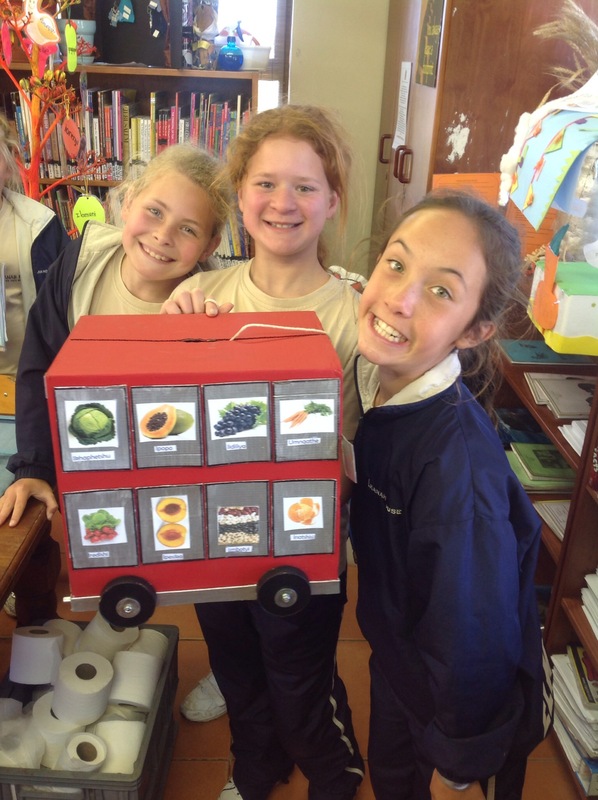 The Grade 4’s were given a project on Fruit and Vegetables. 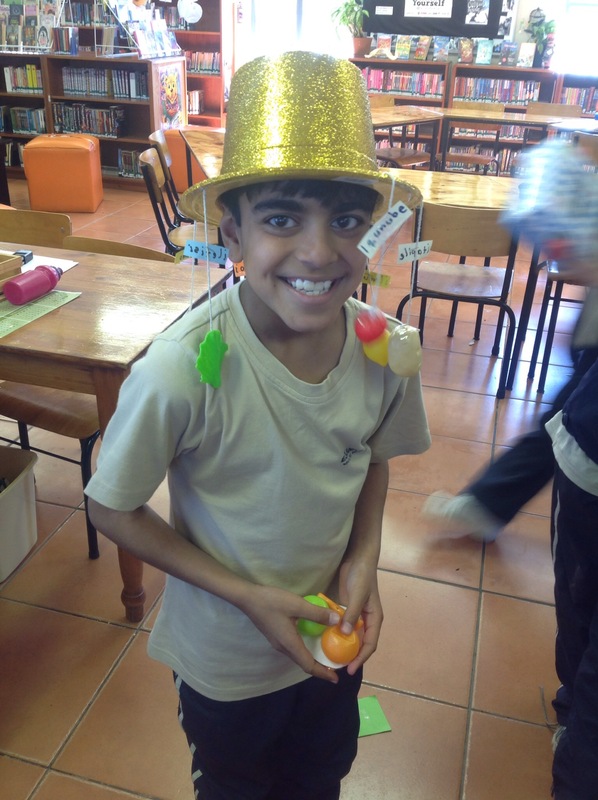 They were to provide the English-Xhosa translations and present them in a fun and creative way. 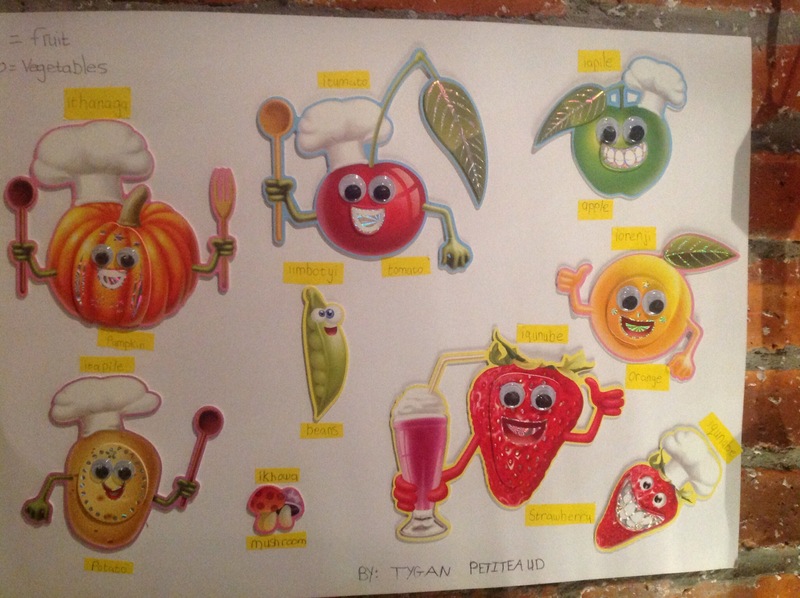 An array of mobiles, games, diagrams, etc. were given. 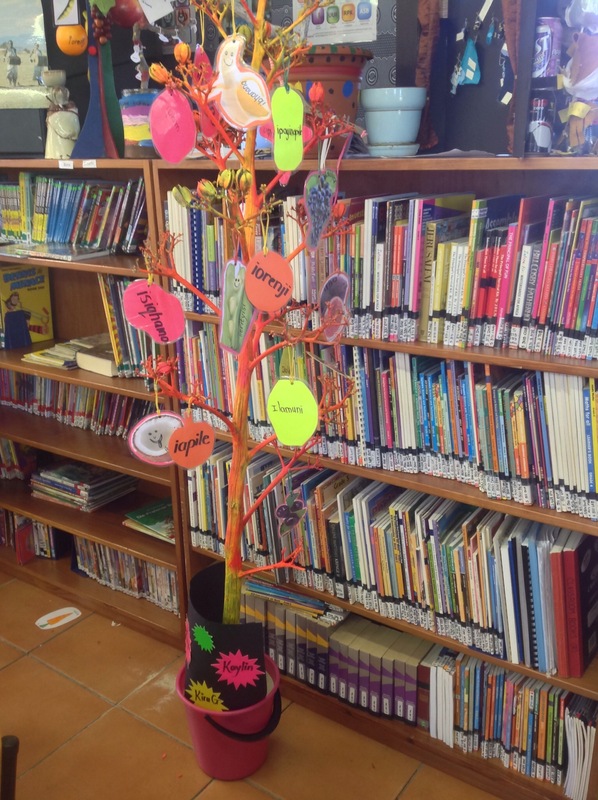 The Grade 4’s seemed to enjoy this and has made the Xhosa/Library room look extra colorful and fun! Well done Grade 4’s!